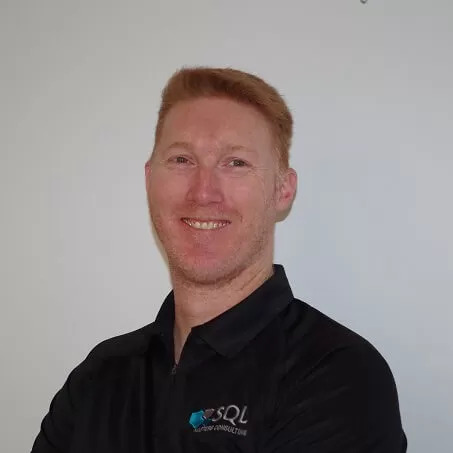 SQLSaturday is a free day of SQL Server Training, If you are a SQL Server Professional these are great days to come along to learn about SQL Server from Industry focused professionals. This also provides a great day to network with other like minded SQL Server Professionals in your area. TempDB in SQL Server if not configured appropriately can be a performance bottleneck. With the release of SQL Server 2016 next year some changes have been made to help with the initial configuration of TempDB out of the box using some industry wide recommended practices. Read more to find our what is happening …. Tail of the Log is an important aspect of SQL Server databases for recovery purposes. In this article Warwick will introduce you to what it is and how to make it useful to you in your environment. Azure Data Factory was released on Friday 7th August by Microsoft into General Availability for consumers. Read more ….